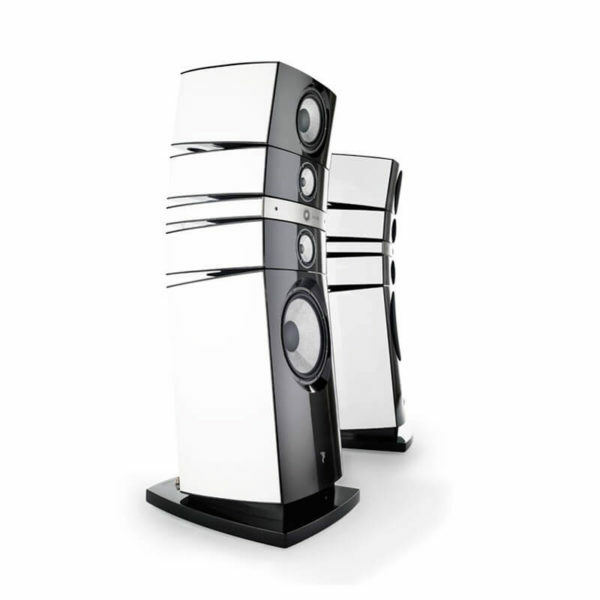 The high end central loudspeakers Electra CC 1008 Be follows the same evolutions as the Electra loudspeakers so that the tones are in perfect harmony. 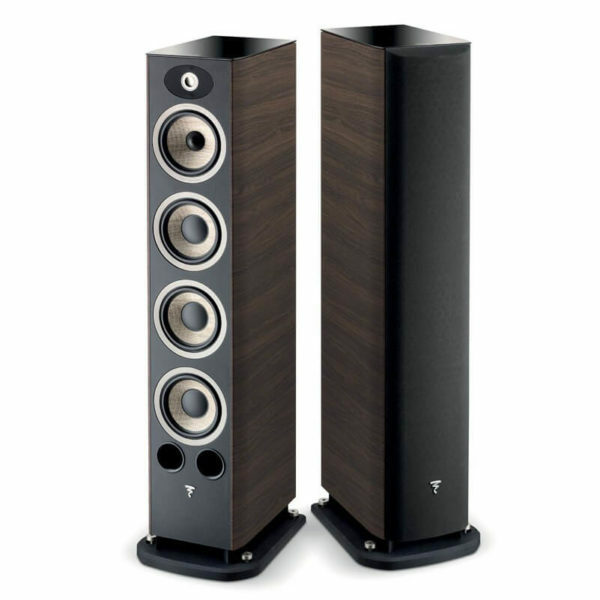 The high end central loudspeakers Electra CC 1008 Be follows the same evolutions as the Electra loudspeakers so that the tones are in perfect harmony. 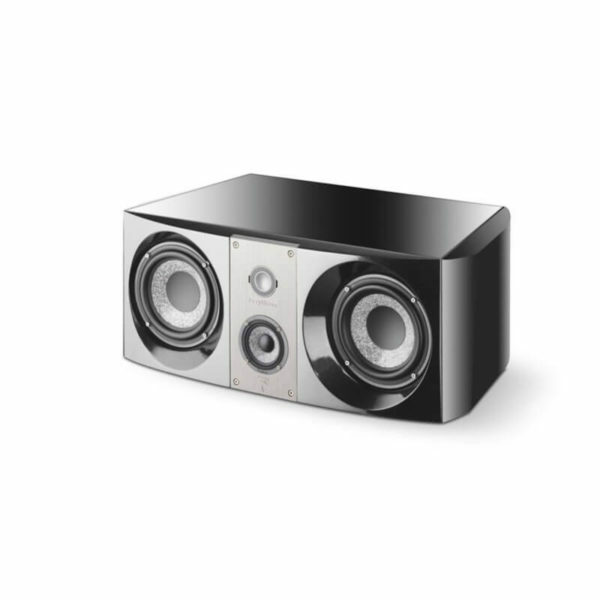 Low horizontal directivity, high power-handling, definition and precision are part of the common points of Electra Be 2. 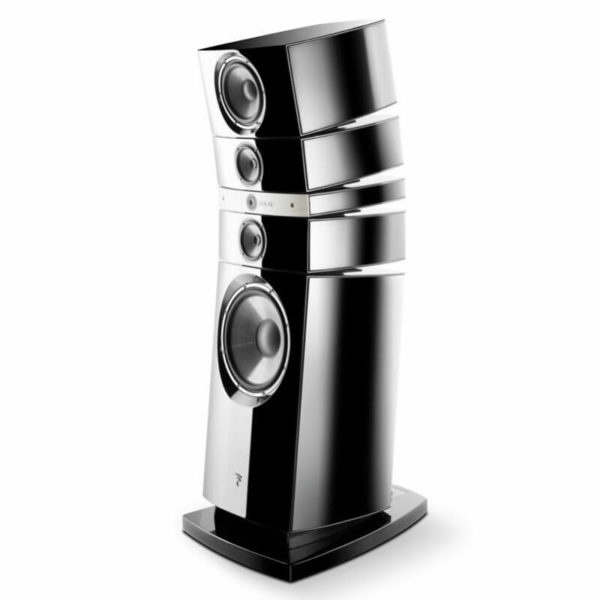 A high end center speaker for exceptional home theater installation. 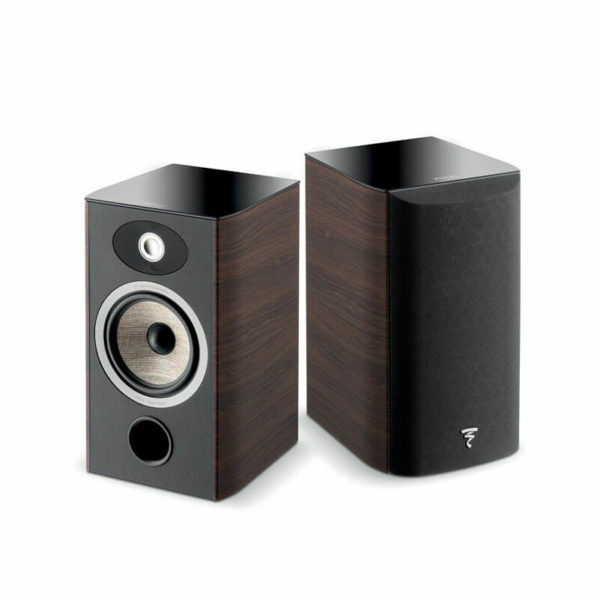 Electra CC 1008 Be belongs to the 2nd generation of Electra 1000 Be 2 loudspeakers developed by Focal to offer high-end loudspeakers with new finishes, new speaker drivers and even more sophisticated sound. 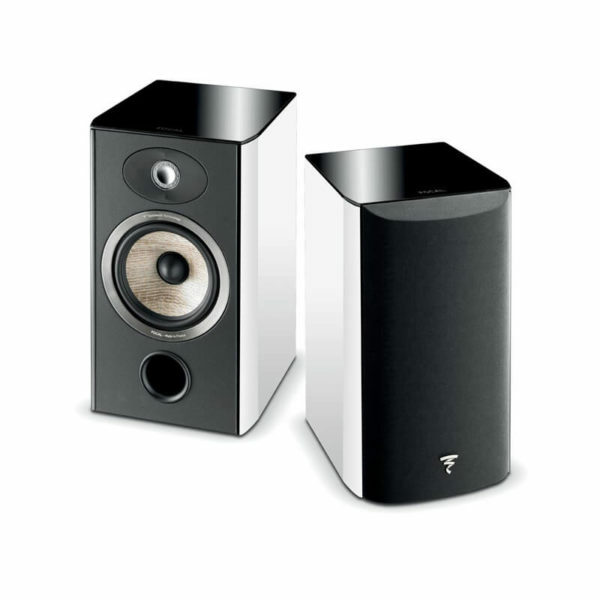 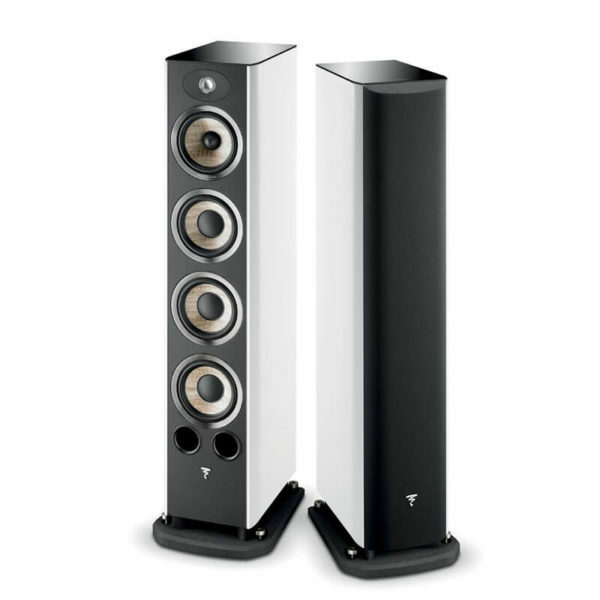 Particularly suitable for home cinema systems, Electra loudspeakers are easy to install and use. 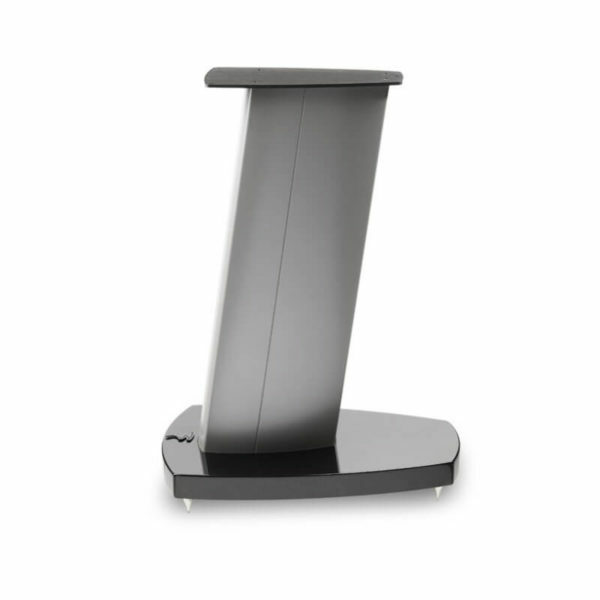 They offer exceptional high performance (low horizontal directionality, high power handling, etc.) 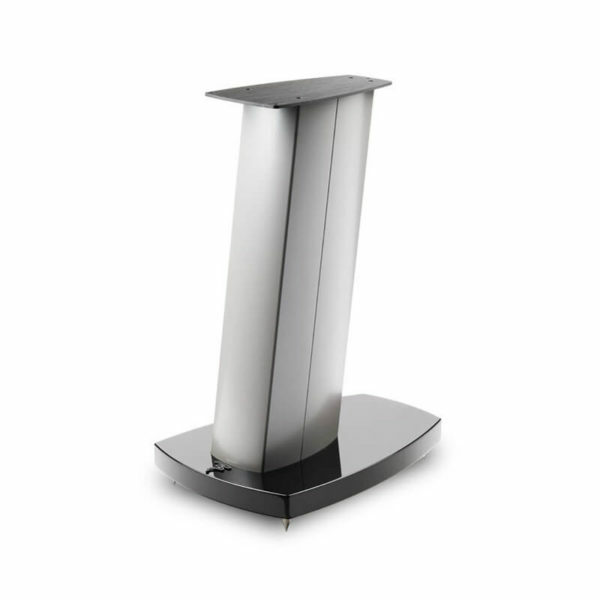 combined with sleek aesthetics.